Mastercard has announced that they're further simplifying their logo, two and a half years since their last redesign, to remove the brand's name from their visual identity altogether. I just can't see it! I think they've lost sight of all reason! This move might have made sense at first glance. 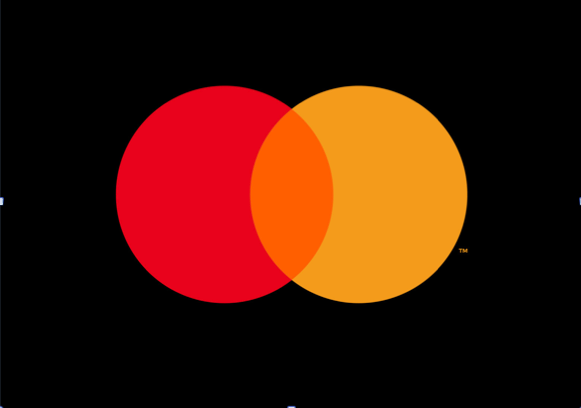 After all, Mastercard cites that 80% of people recognize their logo without the name. But I think they have tunnel vision. They've forgotten how they achieved that level of recognition in the first place and I wonder how much of Mastercard's 80% logo recognition we'll still see over time with this redesign. In my view, the job of a brand's logo is not only to be recognized when people are already familiar with the brand, a glance backwards, but also to drive that recognition forward. Before a logo becomes so widely recognized, it's a teaching tool that establishes and continually reinforces a brand's name and meaning, over time. Just because Nike and Apple have succeeded with nameless logos doesn't mean it works here. In the highly competitive credit card game, where many consumers can't see the difference between players, especially Mastercard and Visa, I think it's just looking for trouble to remove the name from their logo.